Why does Gladio always pick Nairobi do carry out massive false flag bombings? Obvious justification to amp up illegal U.S. attacks on Somalia! 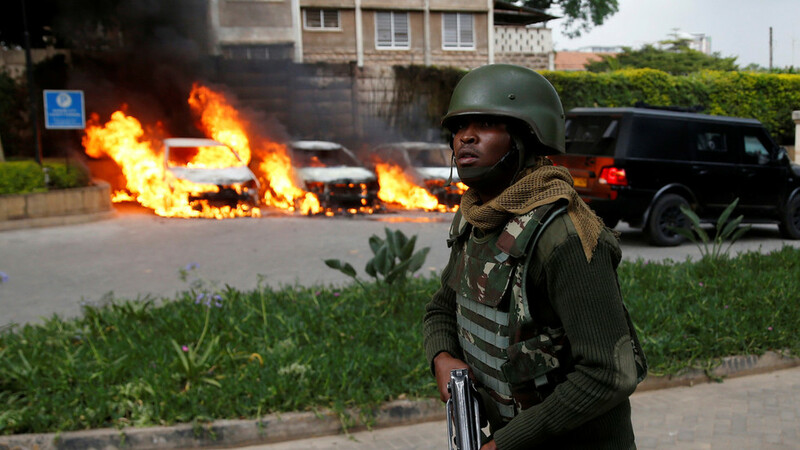 Kenyan President Uhuru Kenyatta says that all the “terrorists” who stormed an upmarket hotel complex in Nairobi on Tuesday have been “eliminated” after an almost 20-hour siege that left at least 14 people dead.